The Skinfood Egg White Pore Mask is a pore refining mask that penetrates the skin to remove built up dirt and oil, and tightens pores. This egg white face mask will purify your skin and refine your pores. Egg White Extract improves your skin texture and keeps your skin plump in addition to eliminating impurities that are clogging your pores. Skinfood Egg White Pore Mask also helps reduce excess sebum on your skin and minimises the appearance of enlarged pores. 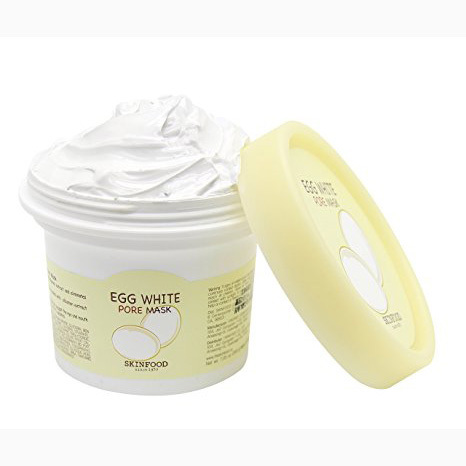 Egg White Extract – contains Amino Acids (protein) that improves skin elasticity and texture. This ingredient also has natural astringent properties which works to effectively tighten your skin and help reduce the appearance of pores. Starting on a freshly cleansed face, apply the product carefully over the entire face, avoiding the eye and mouth area. Let the mask sit for 10-15 minutes before thoroughly rinsing it off with lukewarm water. 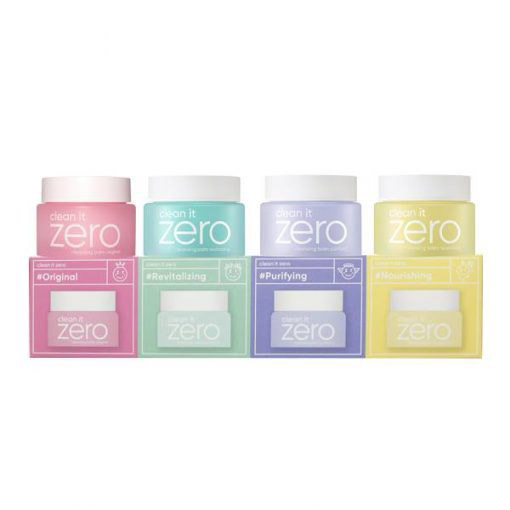 Water, Butylene Glycol, Titanium Dioxide, Glycerin, Bentonite, Silica, Caprylic/Capric Triglyceride, Cetearyl Alcohol, Peg-100 Stearate, Glyceryl Stearate, Stearic Acid, Palmitic Acid, Olea Europaea (Olive) Fruit Oil, Glyceryl Stearate Se, Polysorbate60, Kaolin, Zinc Oxide, Betaine, Sorbitan Stearate, Caprylyl Glycol, Ethylhexylglycerin, Polyvinyl Alcohol , Pvp, Phenoxyethanol, Panthenol, Sodium Hyaluronate, Xanthan Gum, Fragrance, Lactic Acid, Albumen, Dipotassium Glycyrrhizate, Disodium Edta.